SENIOR officials within the Housing Executive deliberately ignored its own internal audit warnings about potential overcharging of millions of pounds, a new report today reveals. 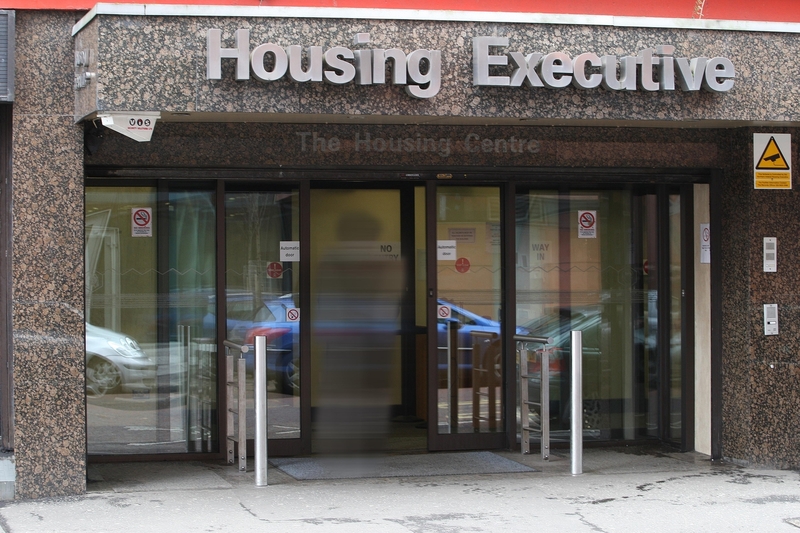 In the last 12 months the Northern Ireland Housing Executive (NIHE) has been severely criticised by a series of damning reports into its alleged mishandling of multi-million maintenance contracts. That criticism led in July 2011 to NIHE terminating its association with one of its largest contractors, Red Sky. Between 2005 and 2011 NIHE paid out more than £200m to private contractors for maintenance work on its properties across Northern Ireland. Mr Donnelly concluded that the problems were indicative of wider governance deficiencies within NIHE which had been going on for a protracted time and posed a “very significant risk” to the public purse. Auditors found that senior NIHE management had failed to effectively address serious concerns in relation to overpayments and potential fraud. Overpayments were ignored, poor workmanship went unchallenged and NIHE officials accepted hospitality and foreign holidays in exchange for inflating payments. In July 2011 NIHE terminated its annual £7m maintenance contract with the Red Sky group, citing poor performance and widespread evidence of overcharging. Auditors found there been a long history of difficulties with the company stretching back more than a decade. In 2005 NIHE discovered that Red Sky had overcharged the agency to the tune of £264,000 for maintenance work, which was either unsatisfactory or had not been carried out at all. NIHE decided not to penalise Red Sky as responsibility for some of the overpayments was blamed on its own staff. NIHE ended up recovering just £20,000 from the contractor. Auditors found that prior to 2010 NIHE’s inspection of maintenance contracts only related to poor workmanship and unsatisfactory completions but did not include contractors who were found to have submitted inflated invoices. It has also only now emerged that additional problems with the poor quality of electrical work carried out by Red Sky was discovered in March 2012. It anticipated that the cost of testing for electrical defects will cost at least £150,000, with additional undisclosed spending required to remedy the faults. In 2011 a file was submitted to the PSNI in relation to the investigation into Red Sky. However the PSNI later informed NIHE it would take no further action as a result of insufficient evidence of criminality and “systematic errors” within NIHE’s own accounting procedures. The Detail can now reveal that 25 NIHE staff have so far faced disciplinary proceedings over their role in the Red Sky affair. Those disciplinary measures are understood to range from verbal to final written warnings. However concerns have been raised over NIHE’s failure to alert the audit office to suspected cases of fraud. During 2010/11 NIHE formally alerted auditors to two cases of suspected fraud within the public body. However auditors have expressed concern that they were not made aware of another 20 cases by NIHE. In 2000 a whistleblower alerted NIHE that one of its staff members had a close relationship with a director of Spectrum (later to become Red Sky). The NIHE employee was found to have accepted “excessive hospitality” from the company, including holidaying at the director’s apartment in the United States and going on a Caribbean cruise with the same individual. Photographs were discovered of the two individuals holidaying together. The NIHE official was initially dismissed but later reinstated in another post. In 2005 it was discovered that another NIHE employee had accepted more “excessive hospitality” from a Red Sky director at the Odyssey arena in exchange for inflating work orders for the company. He was subsequently moved to another office, but allowed to keep his job. 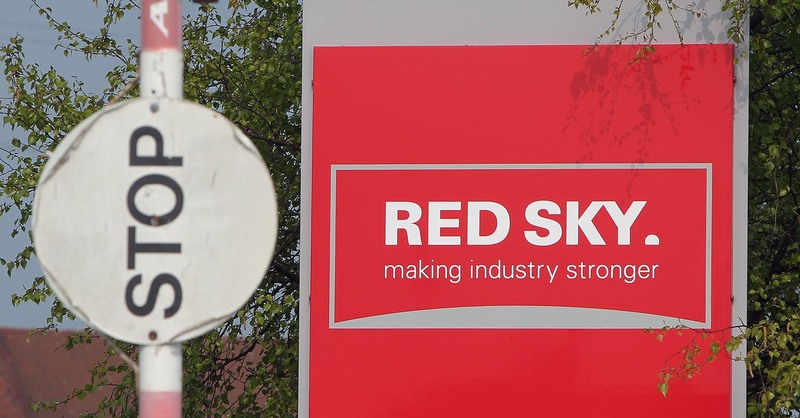 As a result an investigation was launched into all Red Sky contracts in 2006, which uncovered overpayments totalling £264,000. In December 2006 NIHE’s Audit Committee met to discuss the issue. A committee member declared a possible association with Red Sky. The committee member concerned resigned from the NIHE Audit Committee before its next meeting and was appointed chairman of the Red Sky Group a month later, the report details. In a subsequent interview with NI Audit Office investigators, he said that he had first been approached by Red Sky in December 2006 and asked to join its board. He said had only had limited discussions with Red Sky at that time. In March 2007 NIHE met with a Red Sky delegation to discuss a settlement figure to be repaid, which by that stage had been reduced from the initial £264,000 to £20,000. The former committee member told the auditors he had been asked to attend the meeting by two of NIHE’s most senior officials in a bid to diffuse a “divisive and contentious” issue. In August 2009 an NIHE official in west Belfast raised concerns over the unsatisfactory nature of cleaning contract work carried out by Red Sky. NIHE initially informed Red Sky that it would terminate its contract, but the threat was never followed through. Instead the NIHE official who had voiced concerns over the work was transferred to another office. NIHE insisted that the decision to move the official was part of a normal rotation process. However it later emerged that Red Sky had sent a letter to an unnamed NIHE official in November 2008, which investigators said could be interpreted as “exerting influence” on the staffing decisions of NIHE. NIHE told investigators that a “robust” reply had been drafted in reply to the Red Sky letter but that it had never been sent. This was described as “regrettable”. An investigation into monies paid to Red Sky between May 2008 and October 2009 estimated that £924,000 had been overpaid to the firm. NIHE said it was advised that it was only legally entitled to seek recovery of £35,000. Auditors said there was a belief among NIHE staff that whistleblowers would not be properly protected. In one case NIHE officials demanded a search of its computer system for words and phrases contained in an anonymous letter from a whistleblower so that they could try to identify its author. A manager in the office where the suspected whistleblower was thought to work was also asked to identify possible writers. NIHE told auditors that its search to identity the whistleblower had been in the public interest and they had meant no harm to the individual involved. However auditors said they found instances where staff who had raised concerns over the performance of contractors were transferred from their posts or had their contracts terminated. The audit office investigation found further evidence that senior NIHE officials had been alerted to potential fraud cases in 2009 but had still not acted to address the concerns two years later. Auditors found evidence that the independence of NIHE’s own internal audit unit had been compromised and that senior management had either “glossed over” or failed to properly alert the significance of key issues of concern to NIHE board members. “In our opinion board business did not provide adequate scrutiny of contract management. “These included the investigation and reporting of suspected fraud, poor performance of contractors and the overall lack of control of contracts exercised by NIHE which allowed contractors to produce poor work with impunity. “NIHE considered that its responses to our report had been appropriate and that improvements would be delivered through the new partnering arrangements in contracts. An NIHE spokesman said that it was unable to comment on the NIAO report until it has been discussed by the Assembly’s Public Accounts Committee.